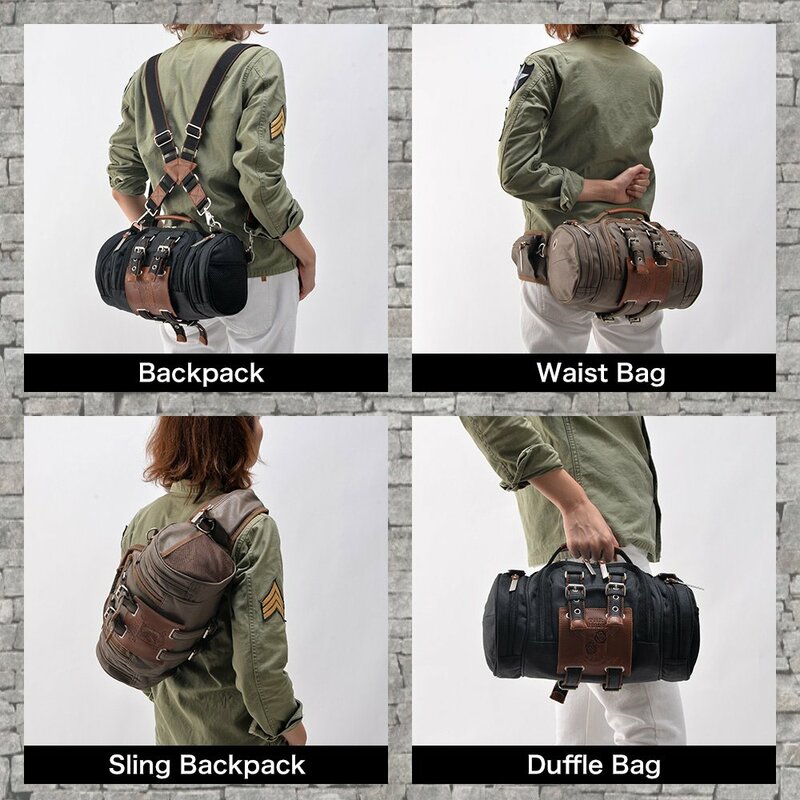 Introducing a 4-way bag inspired by the vertical maneuvering equipment of *Attack on Titan* that can be conveniently converted into a backpack, sling backpack, duffle bag or waist bag to suit any situation, from everyday life to outdoorsing. 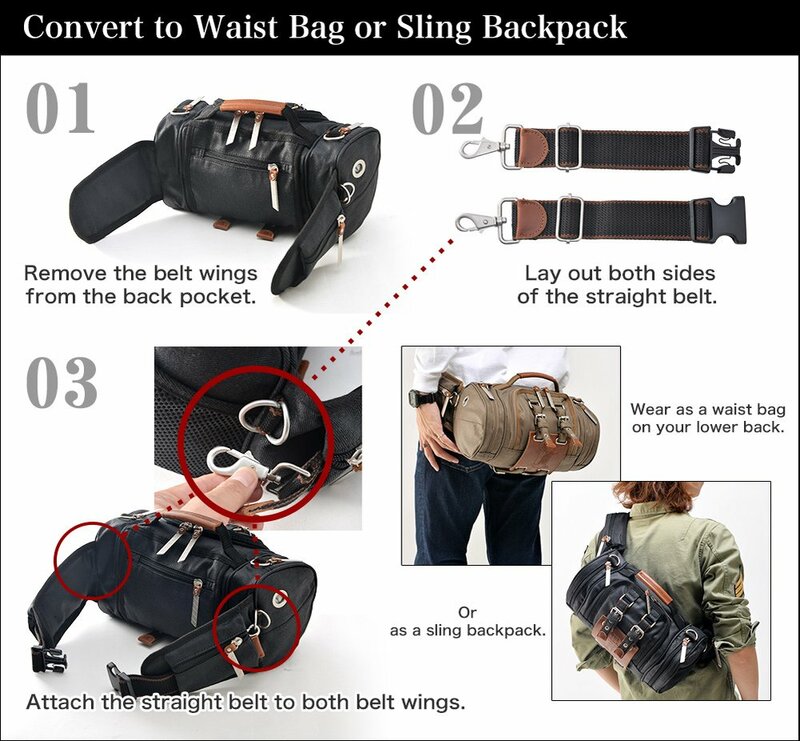 Get a hold of this 4-way bag inspired by the vertical maneuvering equipment of Attack on Titan to help you be prepared for anything, from everyday life to outdoorsing. 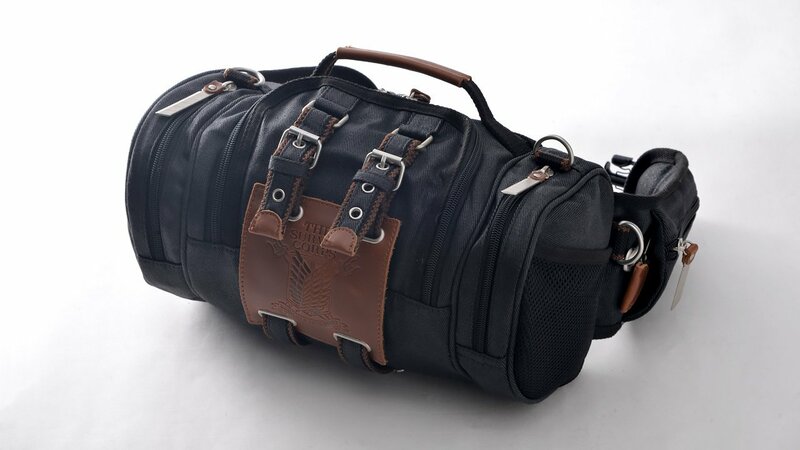 Made of waxed cotton twill, it features a genuine stamped leather panel on the front. 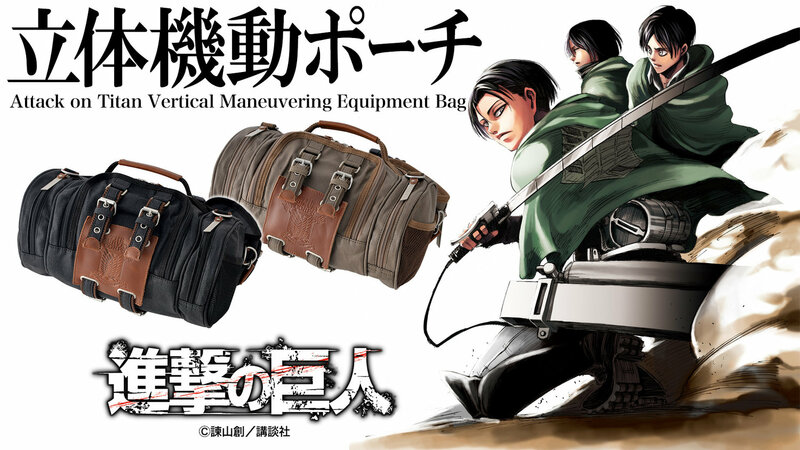 Thoughtfully designed down to the tiniest of details, it would fit right into the intense, grave world of Attack on Titan. 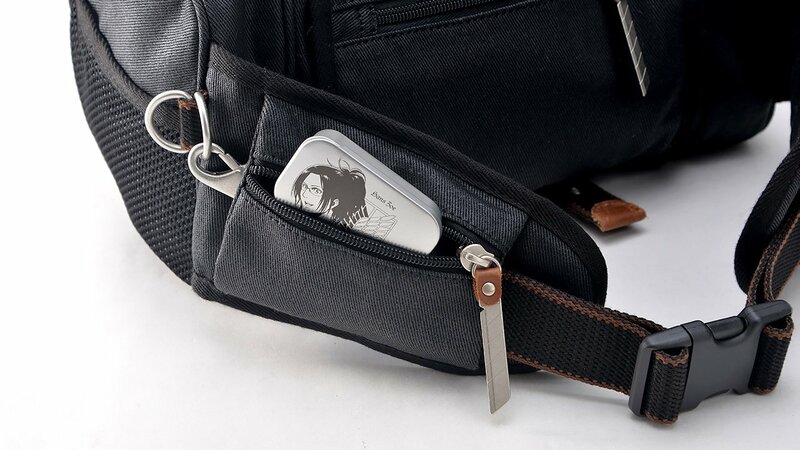 Available in black or khaki, each comes with a genuine leather panel stamped with the Survey Corps crest. Choose the reward that includes the Military Crest Set to receive all three swappable panels. 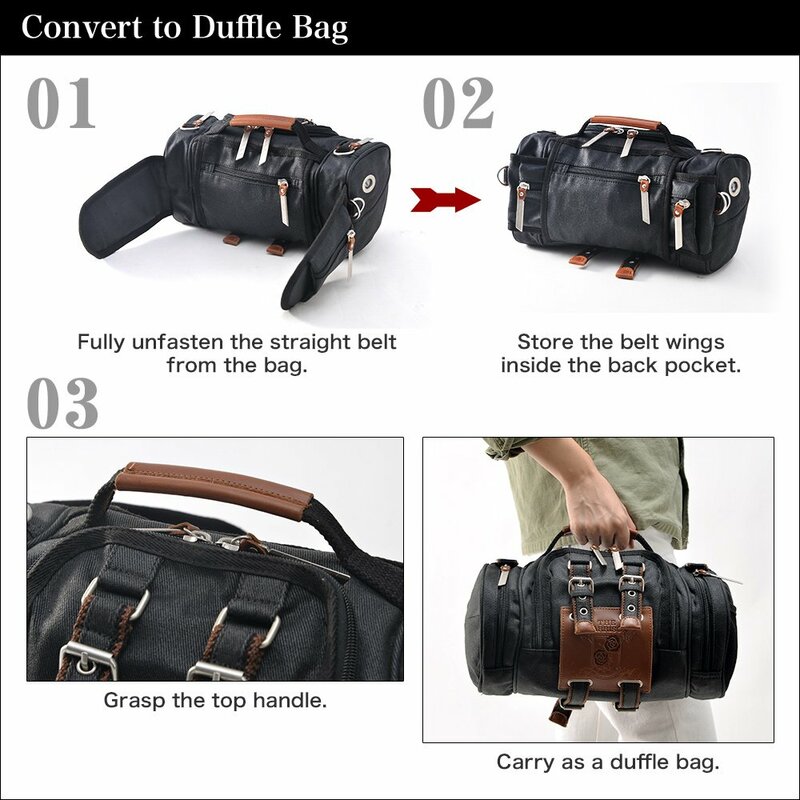 The bag can be worn four ways to suit a particular outing or your personal preference. On the front is a genuine leather panel stamped with a military crest. 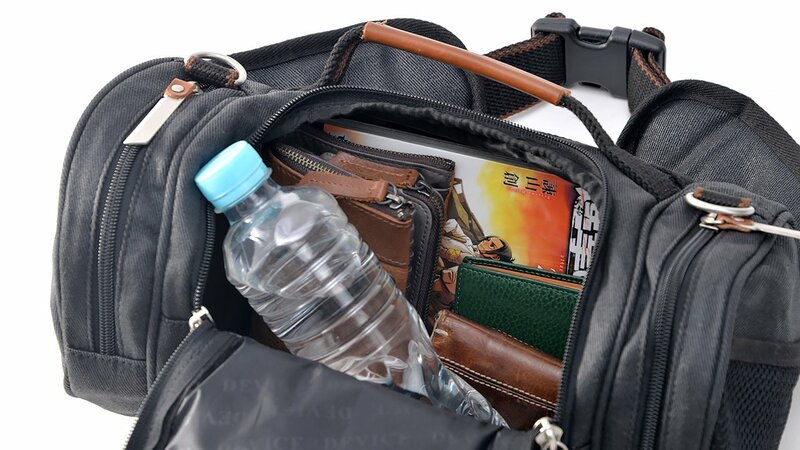 The back is equipped with a zippered pocket convenient for storing items you want quick access to. 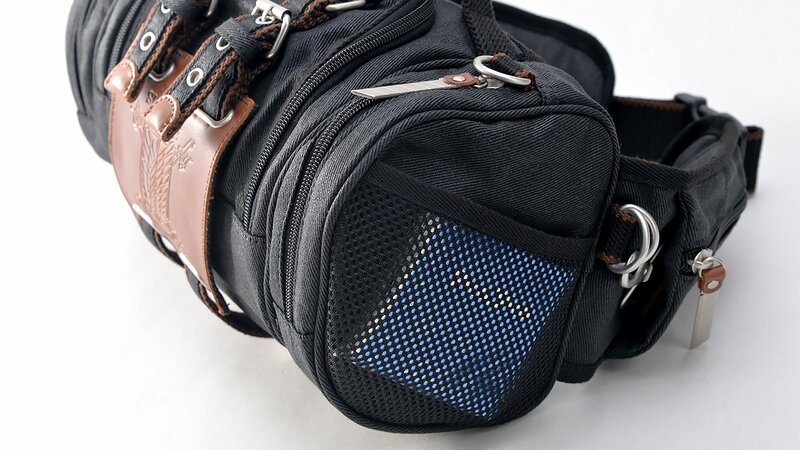 On the left side is a mesh pocket. 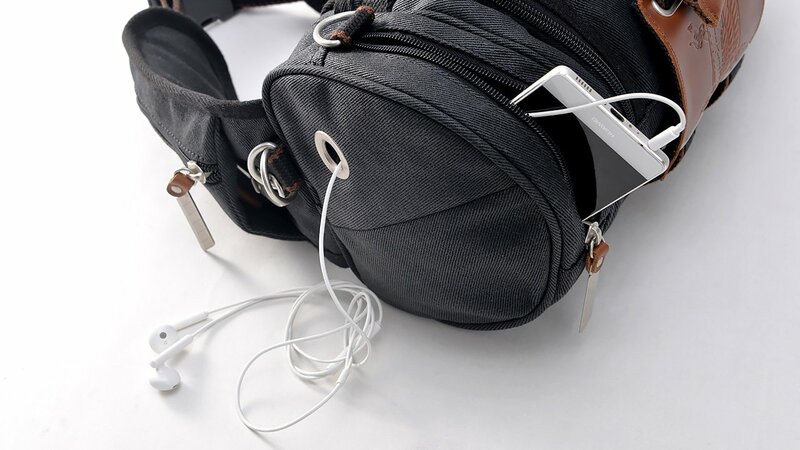 Headphones can be threaded through the zippered pocket on the right side for music on the go. 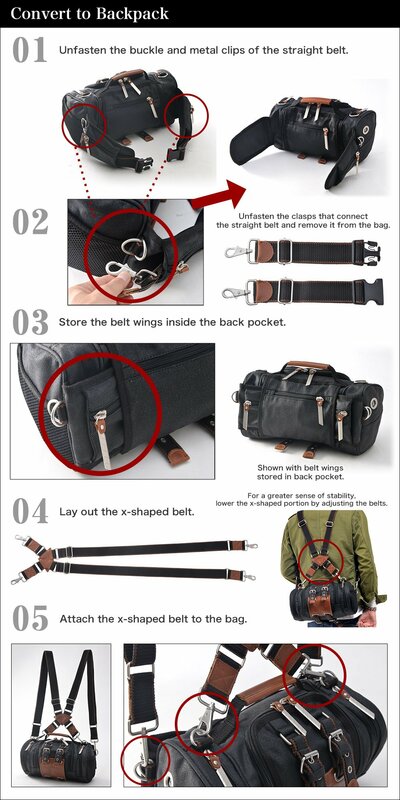 On the belt wings is a zippered pocket for small items. 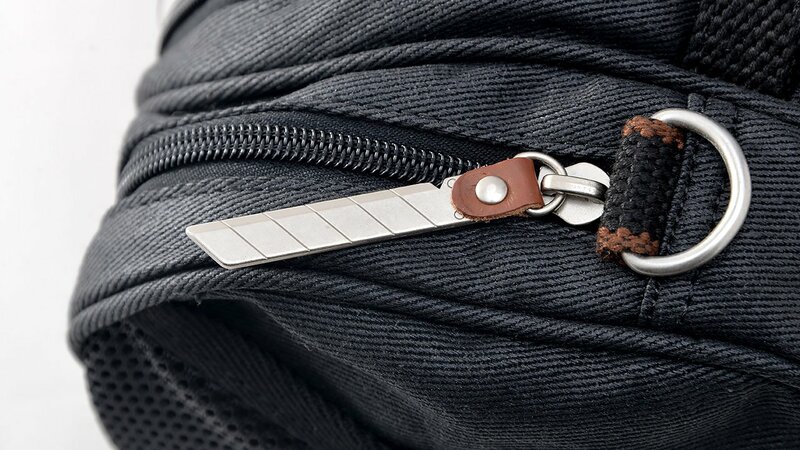 The zipper pulls resemble ultrahard steel blades. 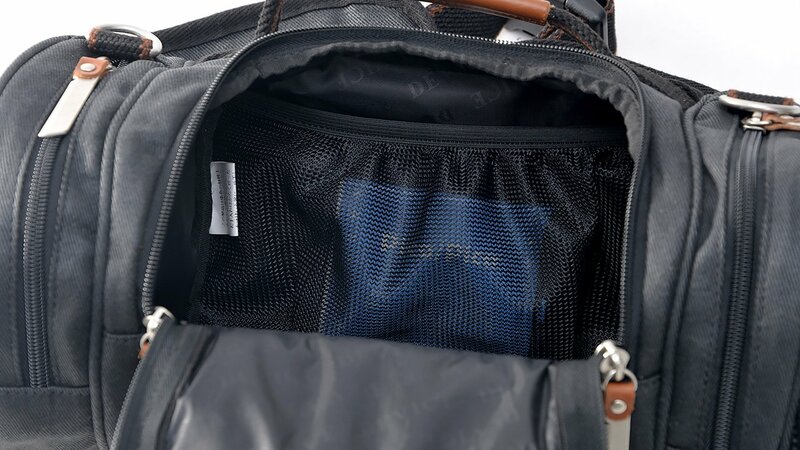 Inside is another mesh pocket. 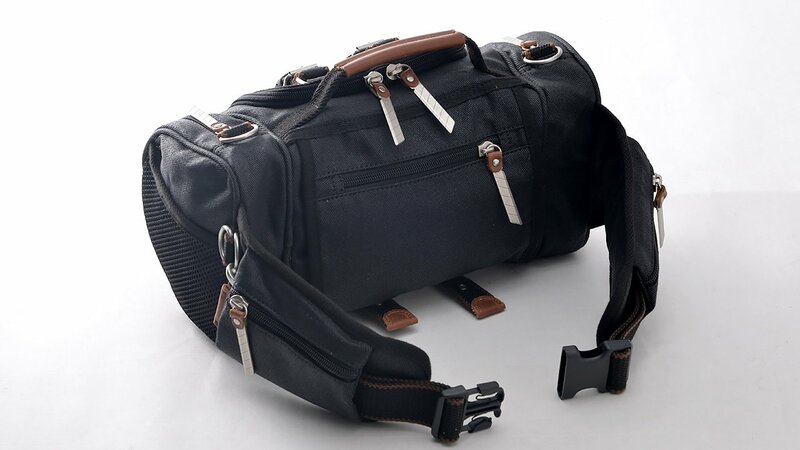 Roomier than it looks, it'll easily hold all your essentials. 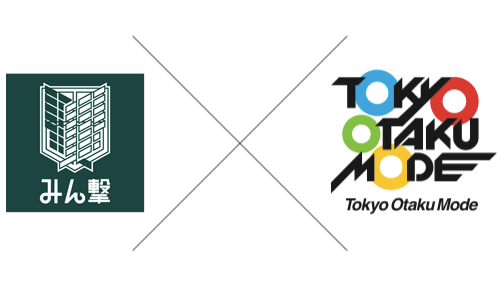 Attack on Your Wallet Corps is a collaborative product development project between TOM and Mingeki, the official fansite for Attack on Titan, which creates products based on both the project planning ideas posted by their fanclub members and requests from overseas fans on TOM. 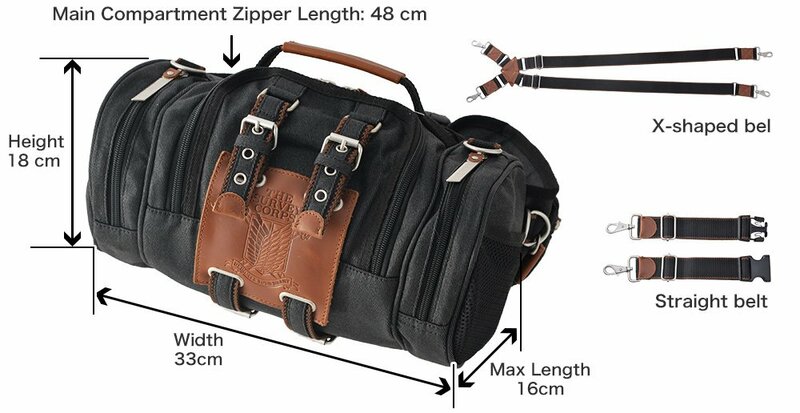 Click the banner above to see the latest updates on new products coming soon! Q: When will my rewards be shipped? A: Rewards are scheduled to be shipped out in February 2018 in the order received. Q: Where will the rewards be shipped from? A: Rewards ship from the Tokyo Otaku Mode warehouse in Japan. A: We accept credit cards, Amazon Payments, and PayPal. A: You will be charged at the time your reservation is placed. Shipping soon! The bags have arrived at our warehouse!